Carved up by neighboring empires more than a century ago, with their capital of Warsaw pinned under a Russian thumb, the Poles hardly dared to dream of independence until the Great War made it possible. Born to a poor but noble family that has taken part in past uprisings against their imperial masters, Polish nationalist Józef Piłsudski earned his revolutionary credentials before the turn of the century by spending five years in a Siberian prison camp for his involvement in an assassination plot. Before the war, he organized a paramilitary organization of Polish nationals in Austrian territory under the pretext of forming rifle clubs; when the war broke out in August 1914, Piłsudski set out with them to begin the uprising he had dreamed of for so long, becoming the first cavalryman to enter Poland. While the gambit was not successful, Piłsudski also established the Polish Legions that same year. While arranging his Polish volunteers into three brigades, Piłsudski — who had long predicted the outbreak of a pan-European conflict — also communicated in secret with the British government to let them know his new ‘Legions’ would exclusively fight Russia, never appearing on the Western Front. It was an early sign that Piłsudski ‘s crafty triangulations aimed at restoring Polish nationhood will eventually run afoul of his allies, whose goals are very different from his. But today, there is only fighting to do. 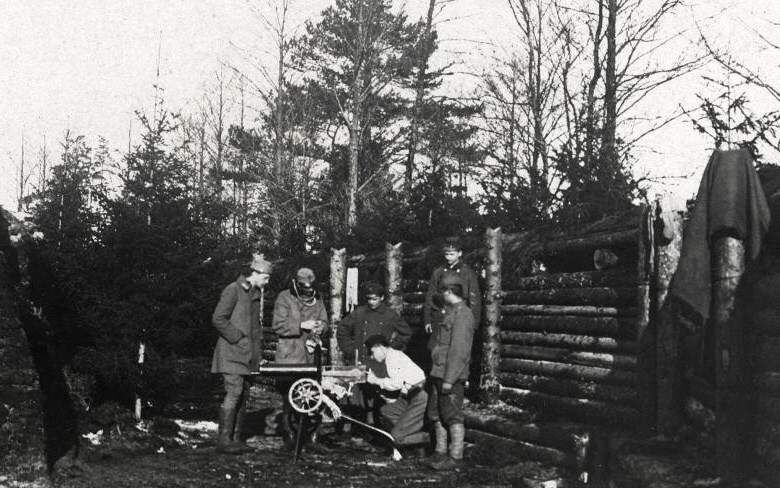 Assembled around Kostiuchnówka in a heavily-forested part of what is now Ukraine, where the 7,000-man Polish Legions ended up at the conclusion of their victorious march through Galicia during last year’s great offensive, Piłsudski’s position is the mission objective for an entire Russian Corps of 26,000 men — part of the Empire’s last grand offensive of the war. Of course, the Brusilov Offensive has been underway for a month, so there is no surprise when the preparatory artillery bombardment begins at 6 AM. Guided by observers in balloons, the shellfire destroys several Polish trenches and strong points, forcing the defenders to stay in their bunkers. A grisly scene erupts as a misdirected salvo finds the legionnaires’ cemetery, blowing corpses out of the ground again. Around noon, during one of three pauses in the Russian bombardment, Komendant Piłsudski makes a personal appearance at the redoubt to bolster morale, calling them ‘citizens’ (obywatel) in a conscious imitation of the French revolutionary Jacobins. Finally, after expending at least 20,000 artillery rounds, the Russians make their assault. Moving in columns behind wirecutting teams rather than in broad waves, their innovations and tactical developments resemble trench fighting on other fronts. 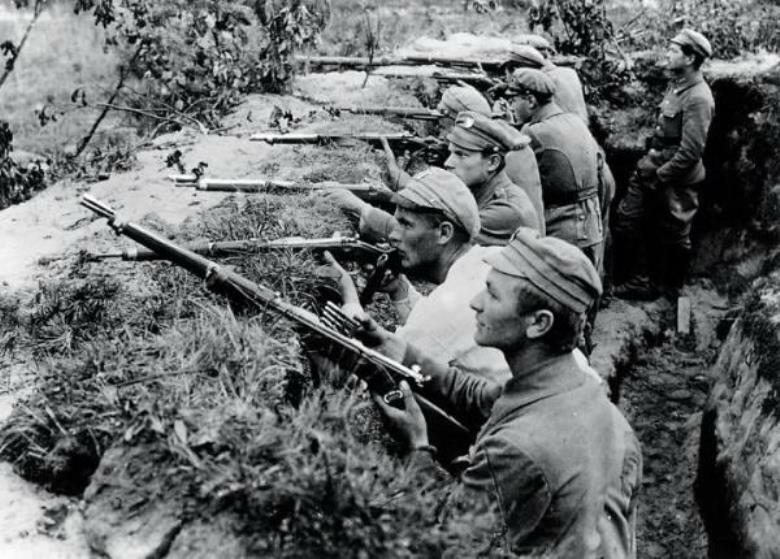 But the Polish soldiers are crack shots, and their machine guns sweep the defenses, many of which are still fairly intact despite the bombardment. Somehow, some way, the Polish Legions manage to hold their line, but they are not fighting alone. The Russian attack also targets flanking elements, and while the Royal Hungarian Honvéd soldiers defending the low rise known as Polish Hill are crack troops, they do not have their own Piłsudski. The high ground is thus in danger of being lost at Kostiuchnówka. Two nighttime counterattacks are beaten back, and the Poles are forced to fall back on their secondary line of defense when the Hungarians fail to support them. Reporting to higher headquarters, Piłsudski informs the Germans that a breakthrough is possible; reinforcements are dispatched, but they will prove to be insufficient when they arrive. On its second day, the battle resumes with a hail of high explosives, some of which fall in the rear on softer, less-protected positions than yesterday. Panic grips the Polish Legions for a moment, and some officers are forced to rally the fleeing men at gunpoint in order to form skirmish lines. With reserves down to just two already-bloodied battalions at the end of the day, Piłsudski temporarily regains Polish Hill only to lose it. Seeing the writing on the wall, the third day of the battle is a general retreat, with Poles merely holding back the Russian advance here and there to allow the rest of Austria’s army time to retire onto their third line of defenses whilst Russian troops waste time ransacking the former Polish positions for food and alcohol. 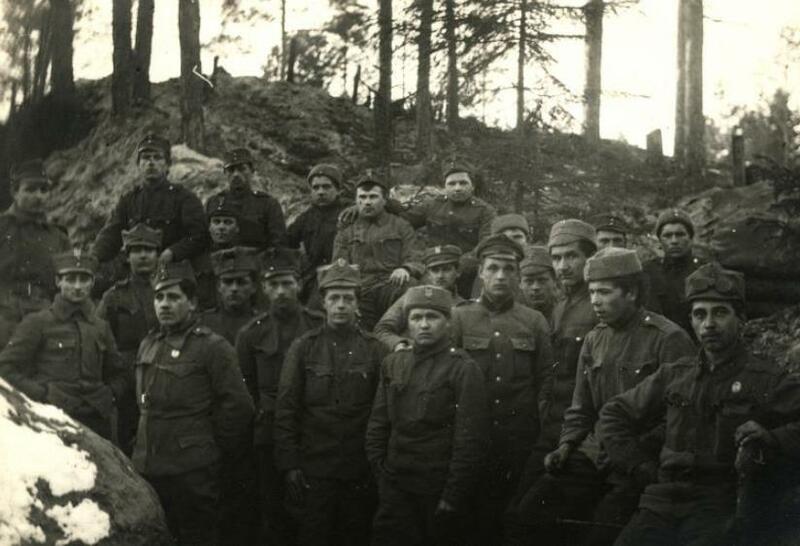 The Legions have suffered more than 2,000 casualties — killed, wounded, captured, or missing in action — and some of Piłsudski’s battalions have suffered more than 50% attrition rates in three days, but the sacrifice has enormous consequences. Not only has the Russian Army been prevented from a breakthrough that might have destroyed the Austro-Hungarian Empire, but the Polish resistance now wins the admiration of Piłsudski’s allies, who issue a joint edict promising to emancipate Poland. It is a halfhearted vow. When Berlin tries to enforce Polish loyalty to the Kaiser under a sham sovereignty next year, Piłsudski will turn on his current allies, while the Polish units are either interned or incorporated into the Austro-Hungarian army. Yet the future victory being won today lies in breaking the long, unified diplomatic silence of the European powers on the topic of Polish independence. More than two million Poles will fight in this war, serving on both sides. Their sacrifices will be rewarded in the postwar treaty which makes modern Poland possible; Piłsudski will be its central figure and founding father.